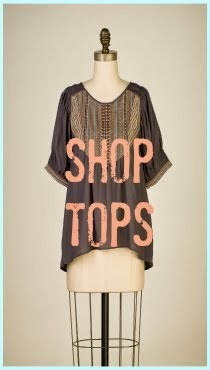 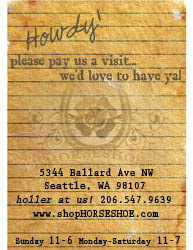 Horseshoe Boutique: Jump on the Bandwagon: Birds of a Feather! Jump on the Bandwagon: Birds of a Feather! 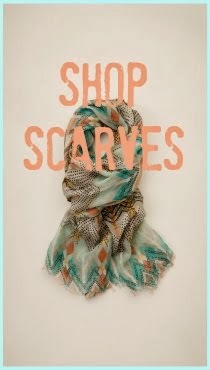 ...or Prints of a Feather, or Accessory and Jewelry of a Feather! 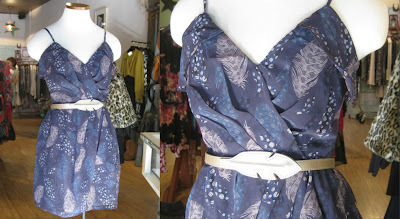 Get your Feather on with this Elise M Feather Waist Belt $48 matched with the Hype Strapless Eliza Dress $118. 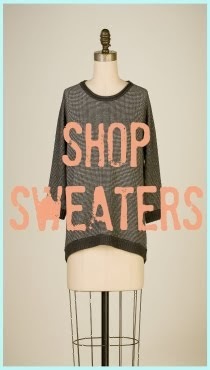 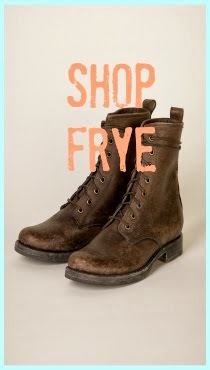 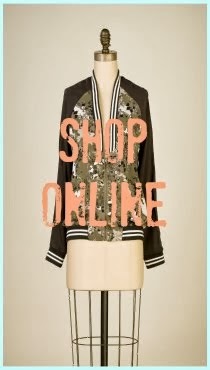 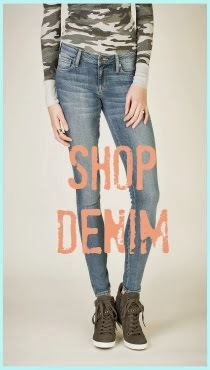 It's the perfect combo to wear for the rest of the Summer and into Fall and Winter with tights! 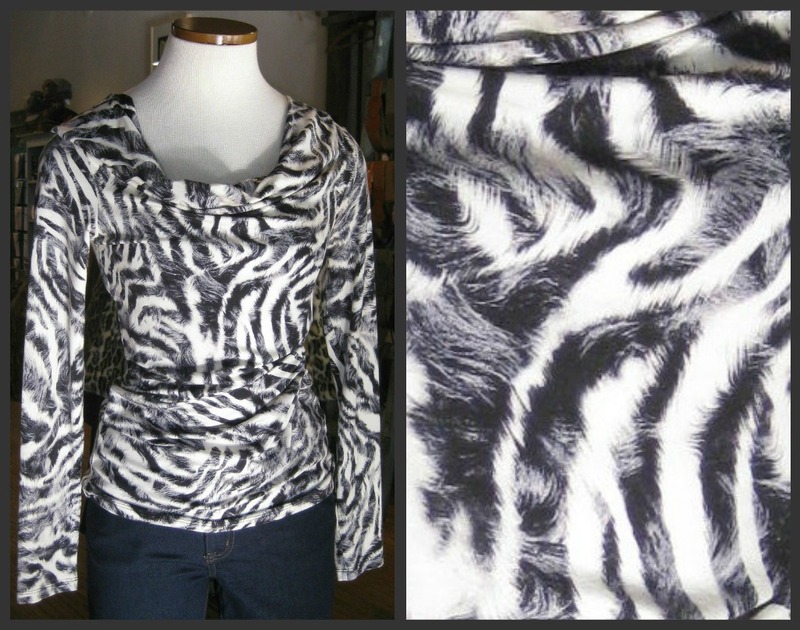 This Velvet Love Zebrini Top $118 is a classy play between a Zebra and Feather print. 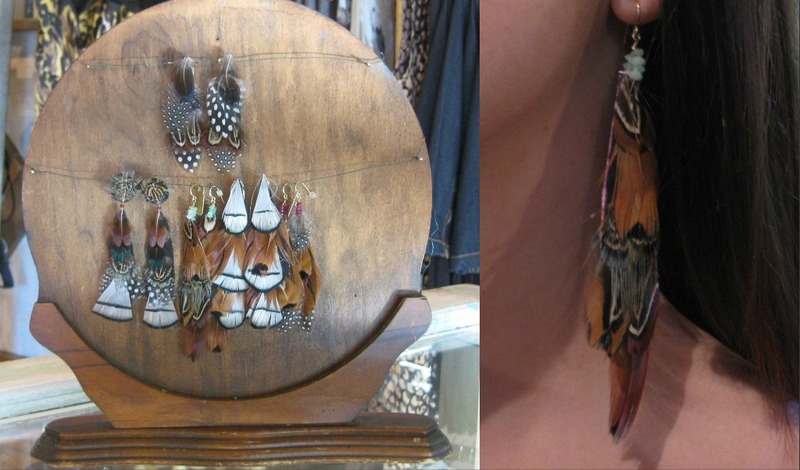 These Handmade Feather Earrings will give you bohemian elegance like nothing else! We've seriously seen some BEAUTIFUL things coming our way from Rory Beca but this Feather Blouse $148 is an absolute gem! 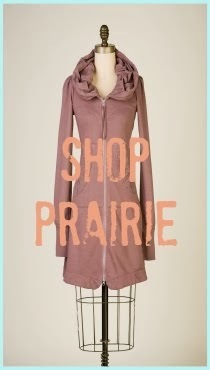 The Greylin Portia Dress $118 is all you need! 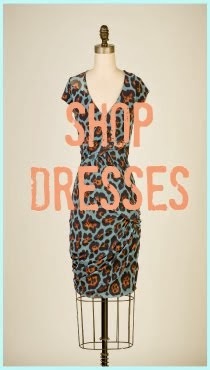 PERFECT as a flirty first date dress! 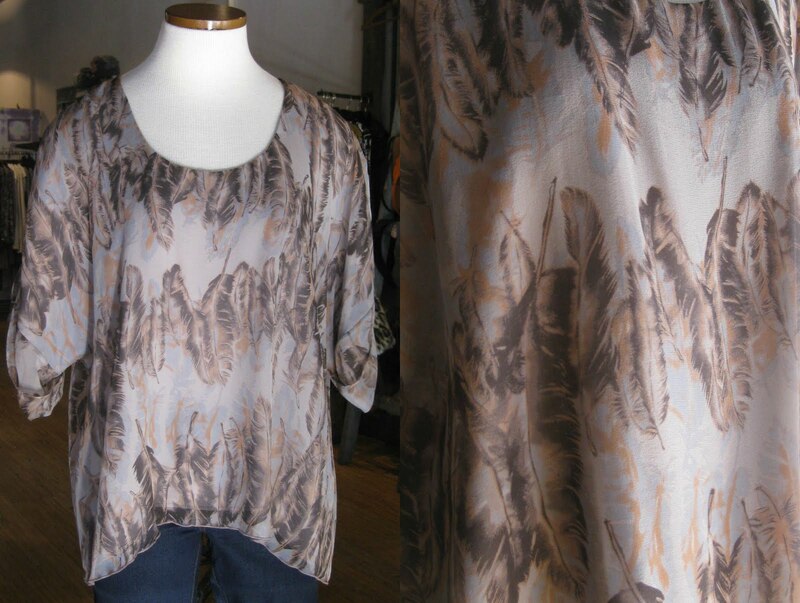 The feather print is whimsical and fun. 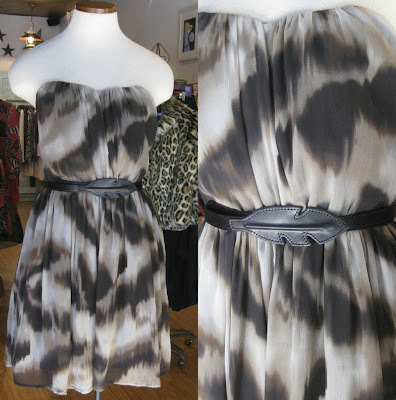 Wrap the Elise M Feather Belt $48 around it and your done!